Highlights from the British Olympic Association Golden Ball. 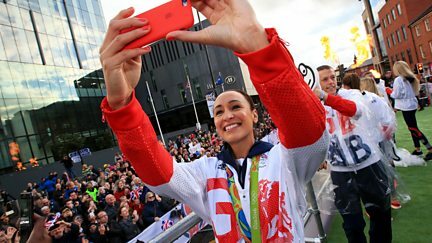 Gabby Logan presents highlights from today's athletes' parade in Manchester. 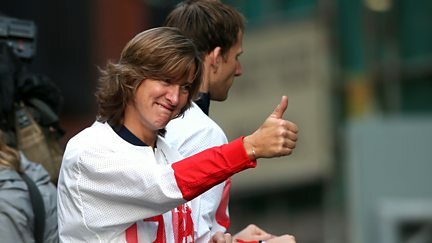 Gabby Logan presents live coverage of the athletes' parade in Manchester. 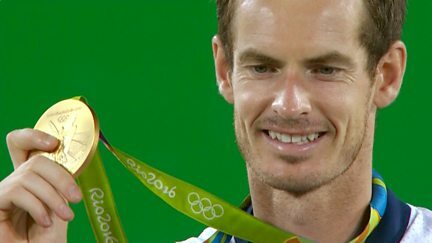 A review of Scotland's most successful Olympic Games ever on foreign soil. 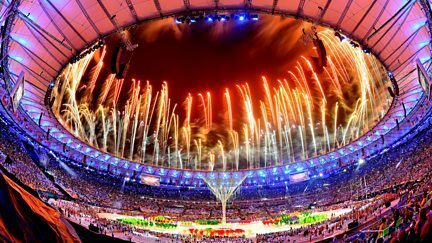 Another opportunity to see the closing ceremony at the Maracana Stadium in Rio de Janeiro. 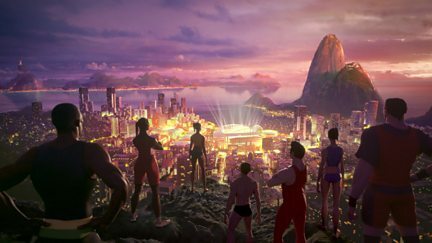 Men's handball bronze, all-around rhythmic gymnastics final and men's volleyball final. 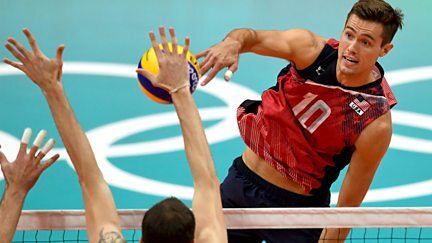 The schedule includes the bronze medal matches in the men's volleyball and men's handball. 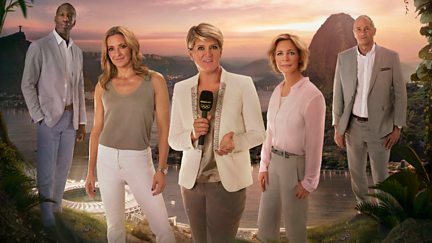 Clare Balding presents live coverage of the closing ceremony of the Rio 2016 Olympics. 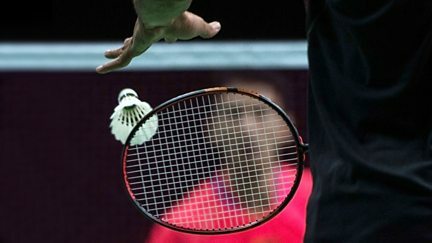 A round-up of the day's Olympic action from the BBC Sport Centre. 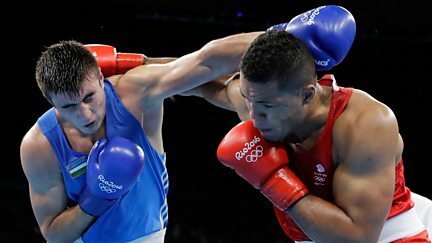 Boxing coverage, including the men's light welterweight and super heavyweight finals. 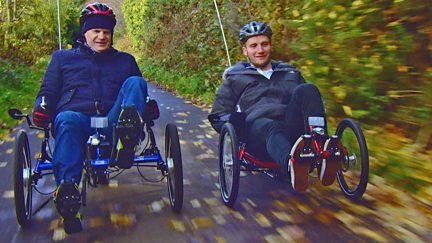 Coverage of the men's marathon, followed by mountain biking. 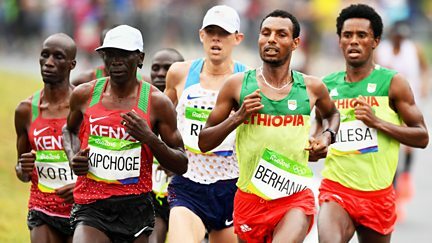 Full athletics coverage, including the men's 5,000m final and the 4x400m finals. 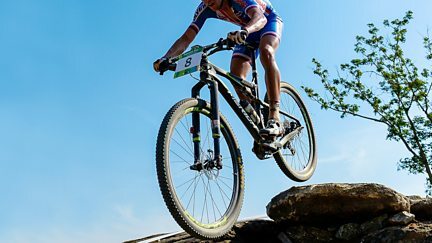 Men's mountain biking followed the women's middleweight and men's flyweight boxing finals. 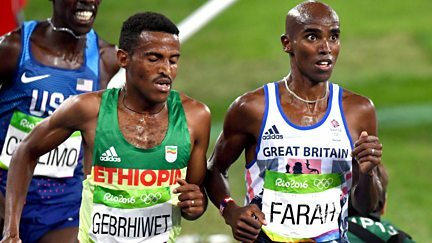 Highlights of the previous day's action, including athletics, diving, football and boxing. Live coverage of the men's volleyball final, plus men's handball and basketball finals. 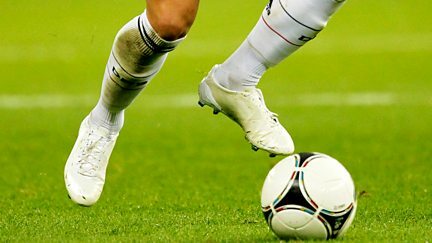 Continued live coverage of the men's football final, plus the men's water polo final. 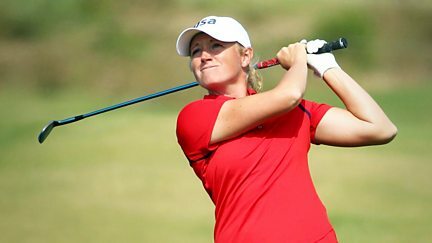 Final round of women's golf. 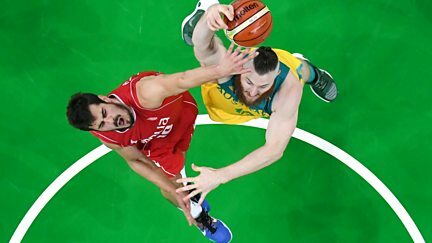 Women's handball and basketball, and men's football, finals. Men's 10m platform diving, women's cross country mountain biking and women's golf. Coverage of three boxing finals and the men's 10m platform diving final. 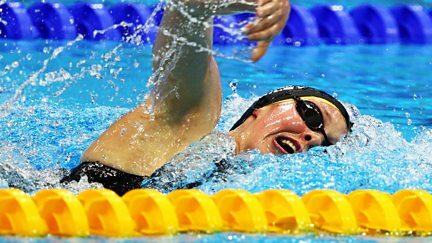 The canoe sprint finals, men's badminton singles medal matches and the women's triathlon. Continued coverage of the penultimate day, featuring tae kwon do and modern pentathlon. 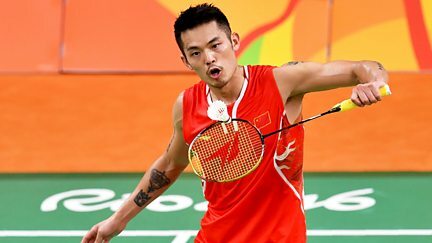 Continued Olympic coverage from Rio, featuring action from the badminton and diving. 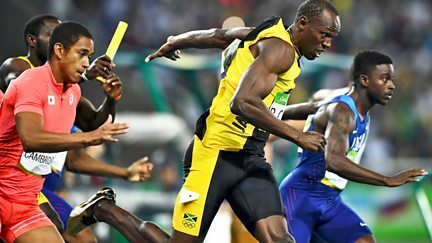 Highlights of the previous day's action, including athletics, football, hockey and boxing. Men's badminton singles, plus the semi-finals of the men's 10m platform diving. 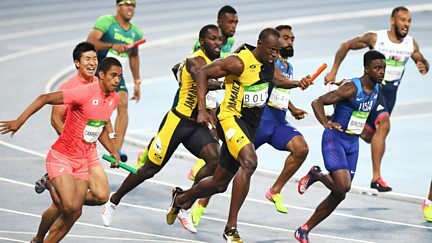 Live coverage of the men's and women's sprint relay finals. 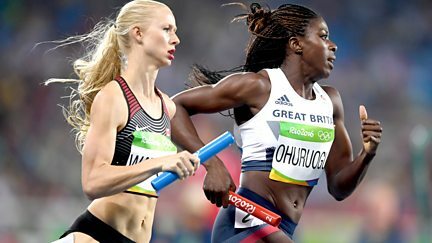 A chance to catch up on another day's action at the Olympics, plus live athletics action. 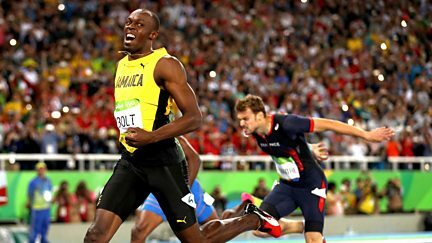 Sprint king Usain Bolt and taekwondo star Jade Jones are hoping to be crowned champions. 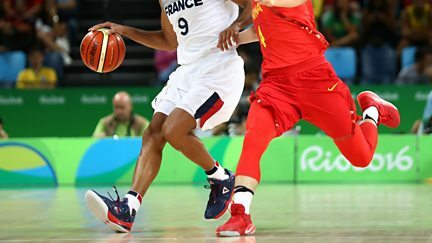 Coverage of the women's football final, followed by men's basketball semi-final action. 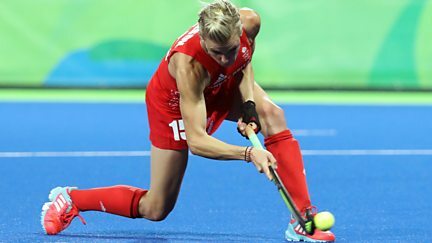 Women's hockey bronze-medal match, plus women's golf, boxing and BMX cycling. Featuring men's taekwondo semi-finals and the women's hockey and football finals. 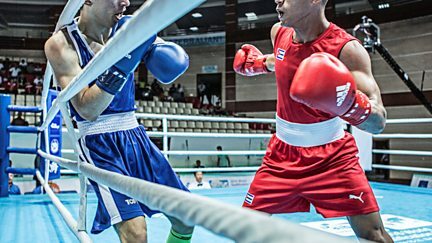 The men's and women's BMX finals and the men's super heavyweight boxing semi-finals. 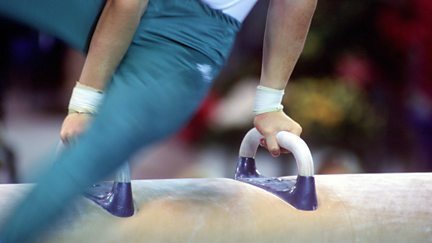 Featuring canoe sprint and BMX cycling semi-finals and individual showjumping. Clare Balding introduces the climax to the women's modern pentathlon.